The ministry also clarified that no minimum monthly average balance requirement has been imposed on accounts opened under the Jan Dhan Yojana and Basic Savings Bank Deposit Accounts. Account holders failing to maintain the prescribed minimum account balance and exceeding daily ATM transaction limits have put more than Rs 10,000 crore in the pockets of public sector banks within the past three and a half years. 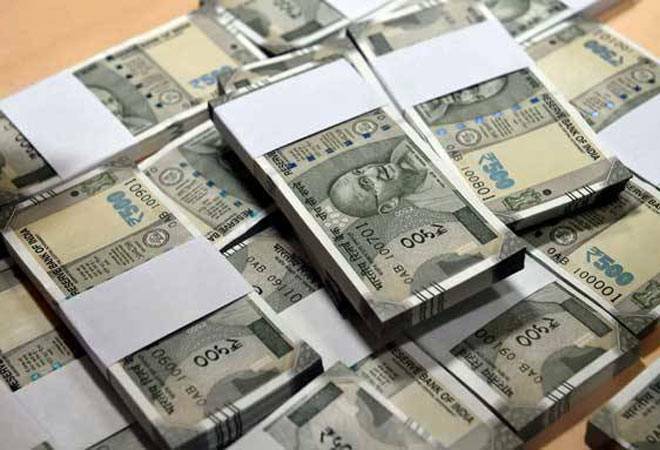 In a response to a question by Lok Sabha MP Dibyendu Adhikari during the ongoing Winter Session, the Finance Ministry stated that over Rs 6,246 crore were charged as penalty for not maintaining minimum balance from 2015-16 up to September of 2017-18. The penalties gathered by the state run banks for ATM transactions over the set limit amount to almost Rs 4,145 crore during these three and a half years. As per Reserve Bank of India guidelines, banks are allowed to fix reasonable service charges on various services rendered by them as per their Board approved policy, the answer by Finance Ministry said. The ministry also clarified that no minimum monthly average balance requirement has been imposed on accounts opened under the Jan Dhan Yojana and Basic Savings Bank Deposit Accounts. "The monthly average balance requirement was charged by SBI till 2012. Subsequently, SBI stopped charging for the same till 31.3.2016 while other banks, including Private Banks were charging as per their Board-approved policy. It was reintroduced by SBI with effect from 1.4.2017. The minimum balance requirements were subsequently reduced with effect from 1.10.2017," finance ministry said. In its statement, the finance ministry did not include the penalties levied by private lenders, although the non-PSU banks are also likely to have gathered a hefty amount as penalties from their respective account holders over the course of past few years. In his question, Adhikari also enquired whether public sector banks are planning to shut down half their ATMs. To this, the finance ministry replied in negative. "As apprised by the Public Sector Banks (PSBs), they do not have any plan to shut down their ATMs," finance ministry said.